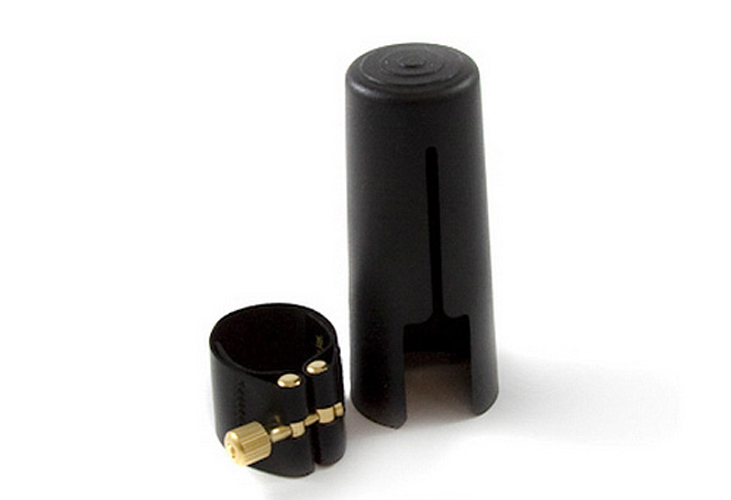 Rovner are a well-established, US based ligature manufacture. They have always been popular with students, teachers, and professional musicians alike, due to their reliability, and excellent quality. The original Dark launched the first line of Rovner ligatures in 1974, and proves to be their best-selling ligature to date. Particularly suitable for the classical saxophonist, this ligature produces a warm, full, centred sound. The body of the ligature is made of a flexible neoprene/polyester fabric, that will not stretch or rot, and is chemically impervious. The single adjusting screw, which is corrosion-resistant, is designed to reduce the time and hassle of adjusting traditional ligatures. Anyone looking for a high-quality, warm, rich sound, at an affordable price, should definitely consider this Rovner ligature for their baritone saxophone playing. Ligature wasn't what I expected but that was my fault.